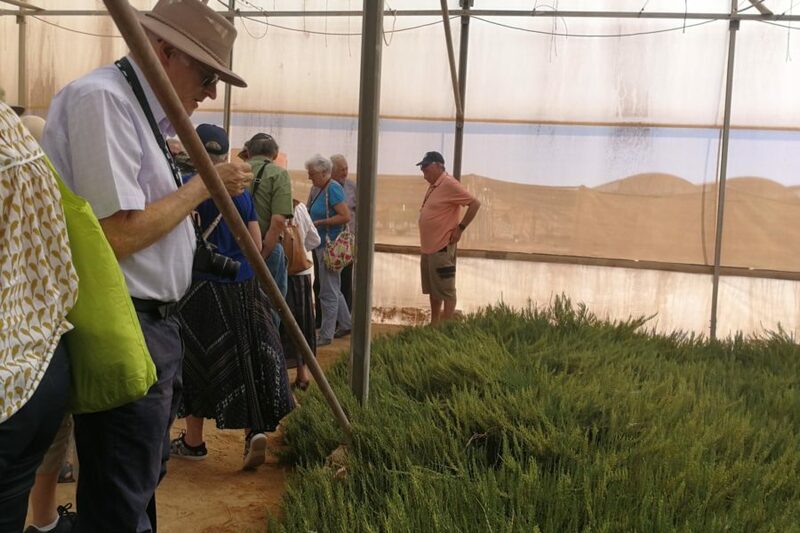 Upon the founding of the State of Israel, David Ben-Gurion once famously said ‘we will make the desert bloom’. 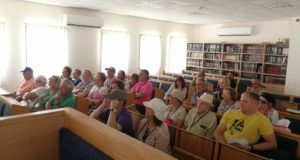 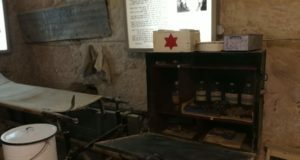 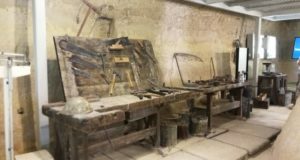 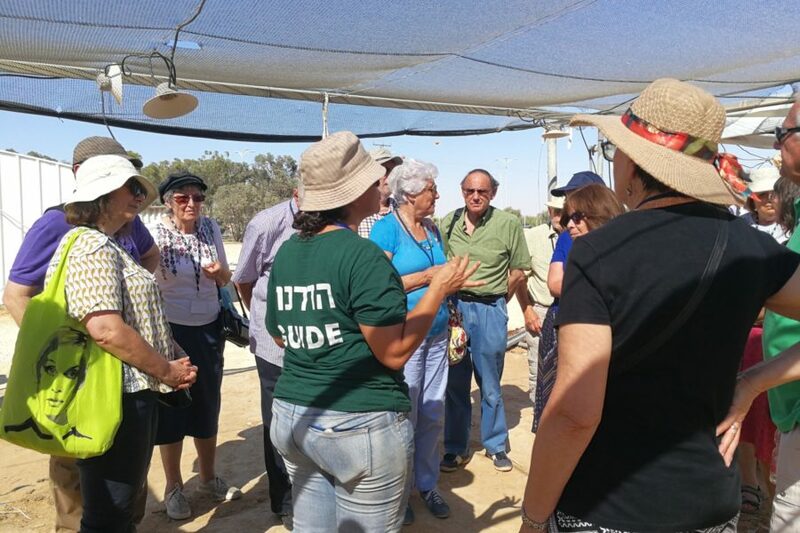 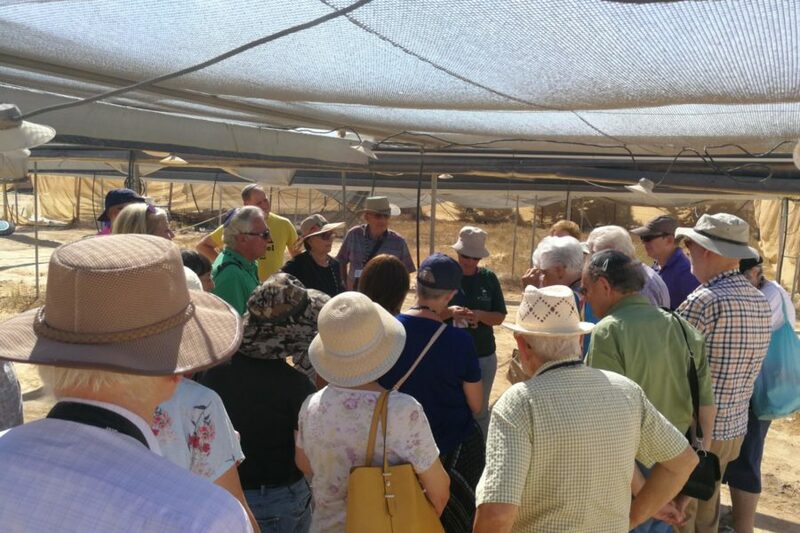 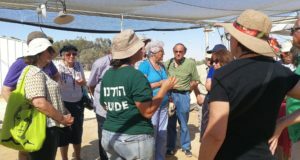 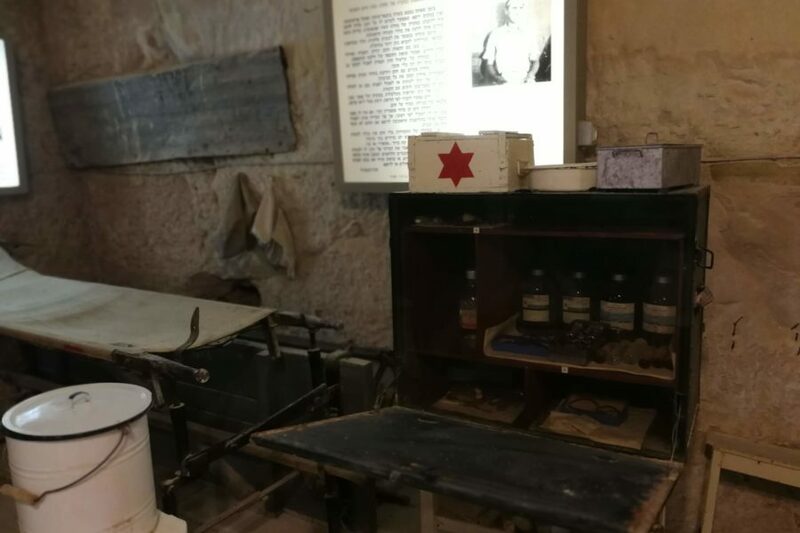 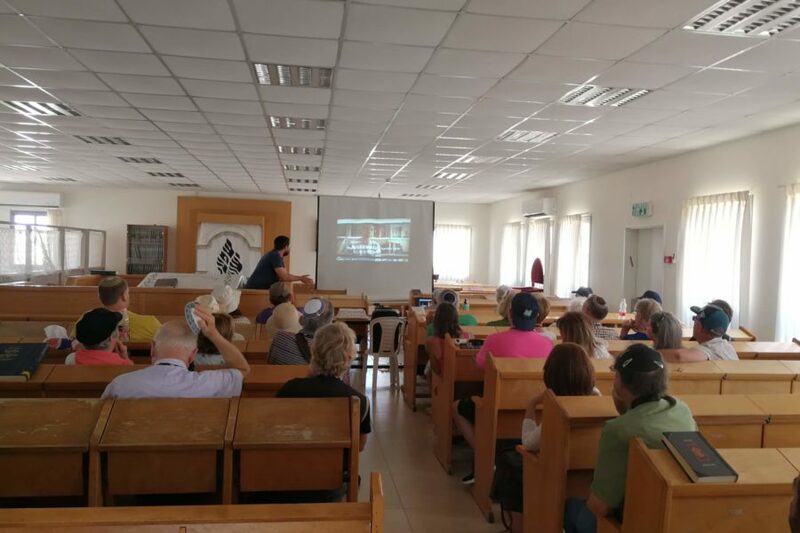 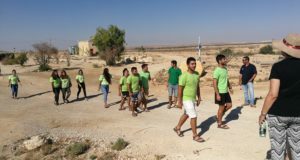 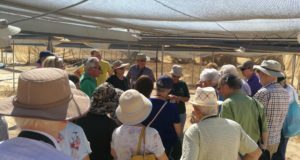 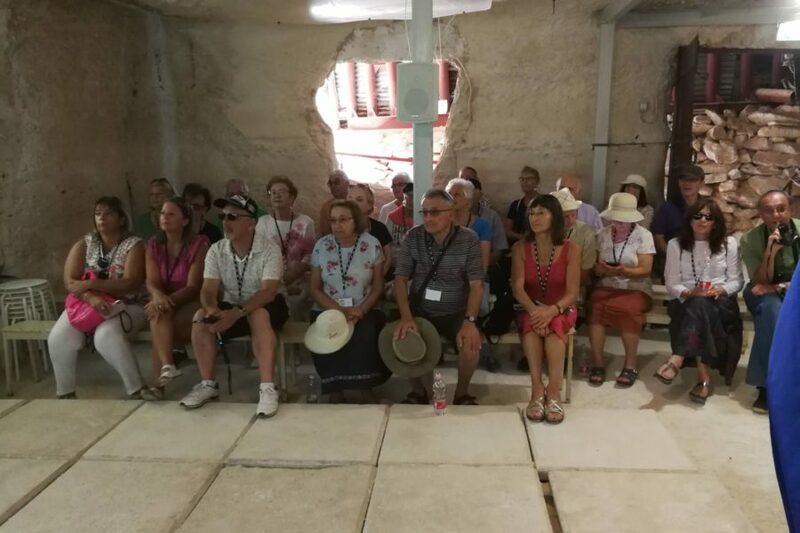 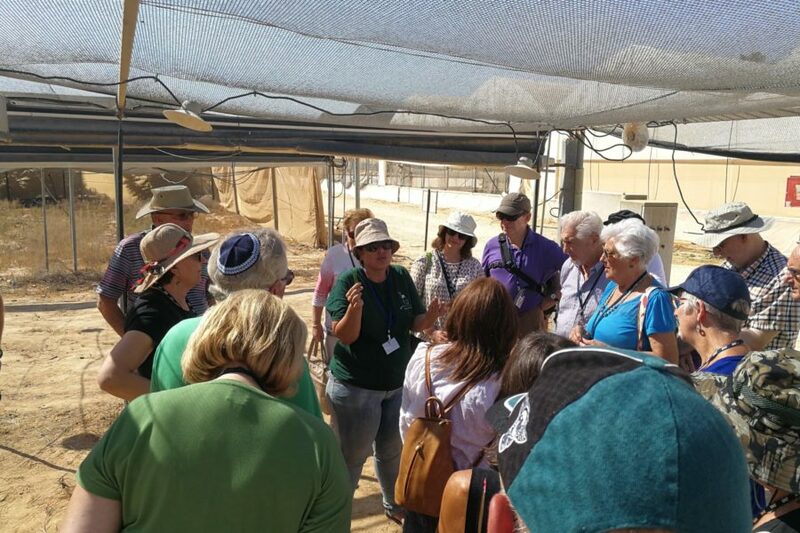 Over Sukkot JNF UK, Britain’s oldest UK-Israel charity, led a group of supporters and donors to the Negev, where they saw first-hand both Ben-Gurion and JNF UK’s Zionist visions in practice. 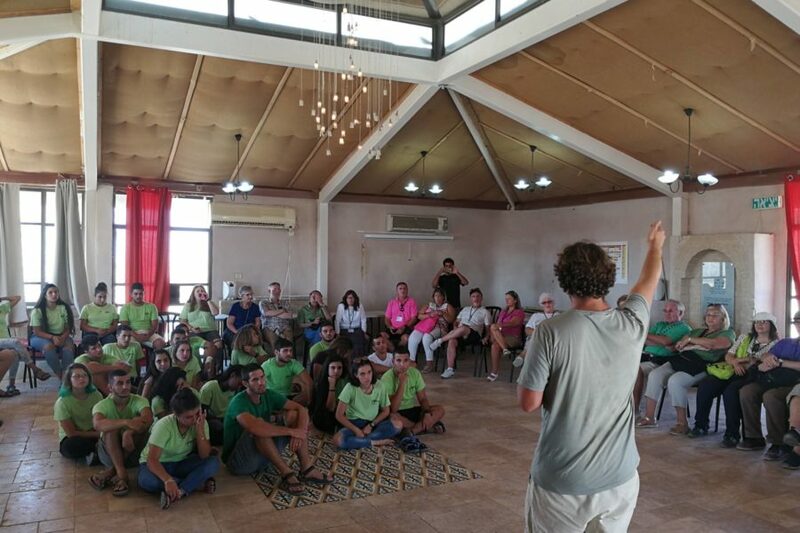 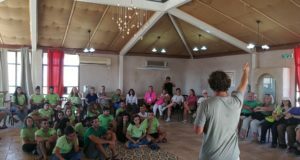 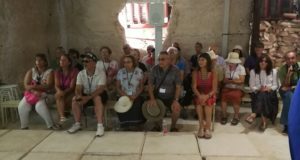 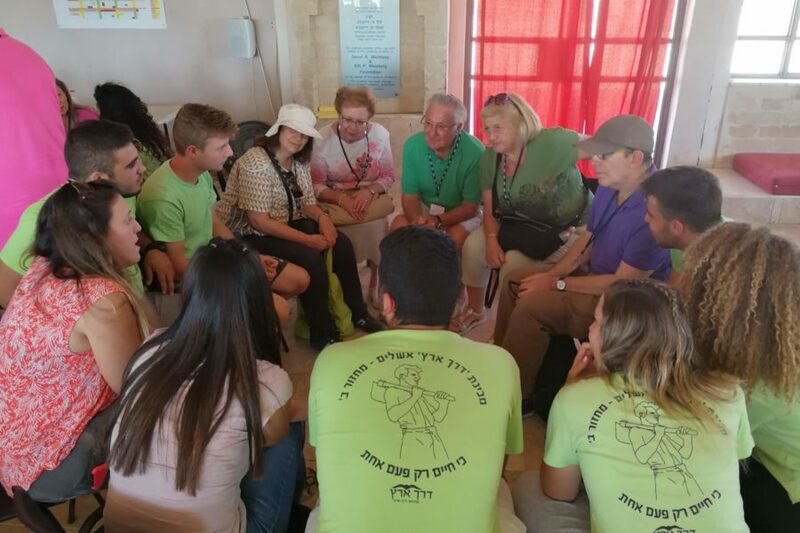 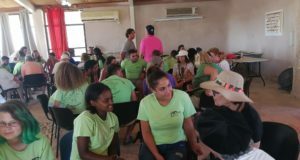 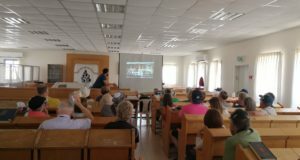 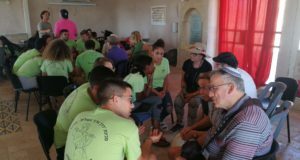 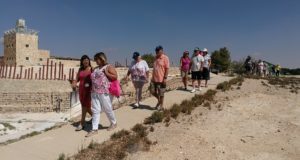 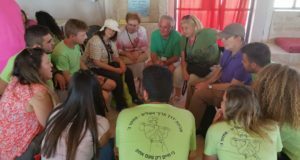 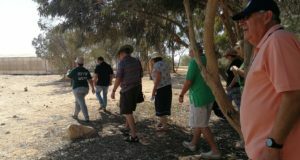 The inspiring day trip visited communities living on Israel’s periphery for a first-hand experience of the Zionist dream. 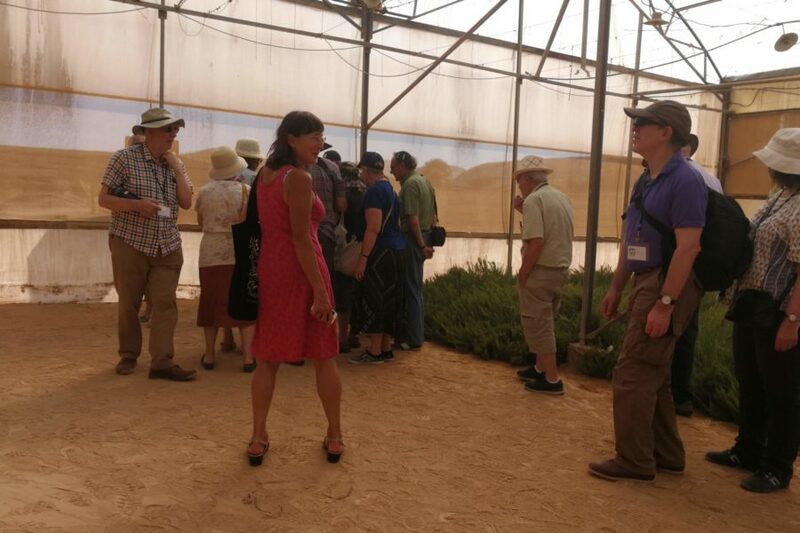 The day started with a visit to Kibbutz Revivim. 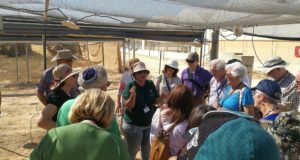 Founded in 1943, the Kibbutz was the home of Golda Meir and successfully fought Egyptian forces during the 1948 War of Independence. 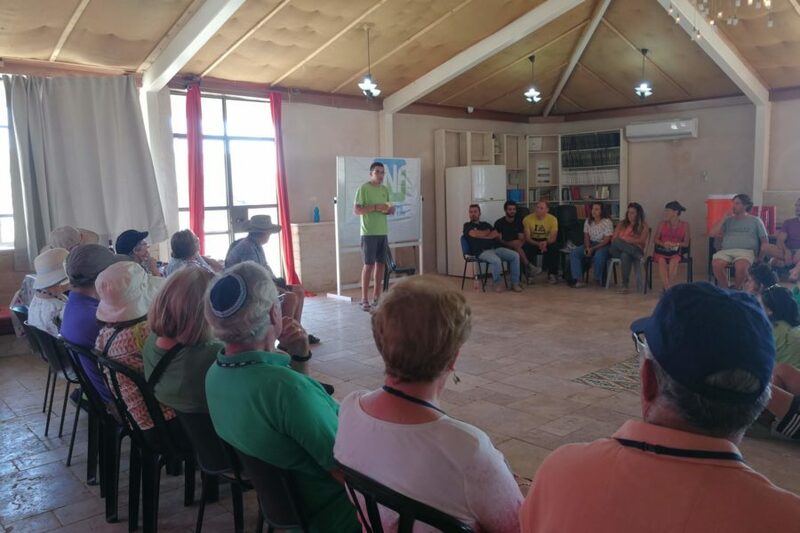 The next stop was Retamim Village, a new community that is flourishing thanks to JNF UK’s support. 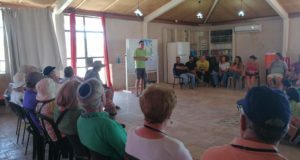 The charity has supported the village in numerous ways, including the construction of a football pitch and synagogue. 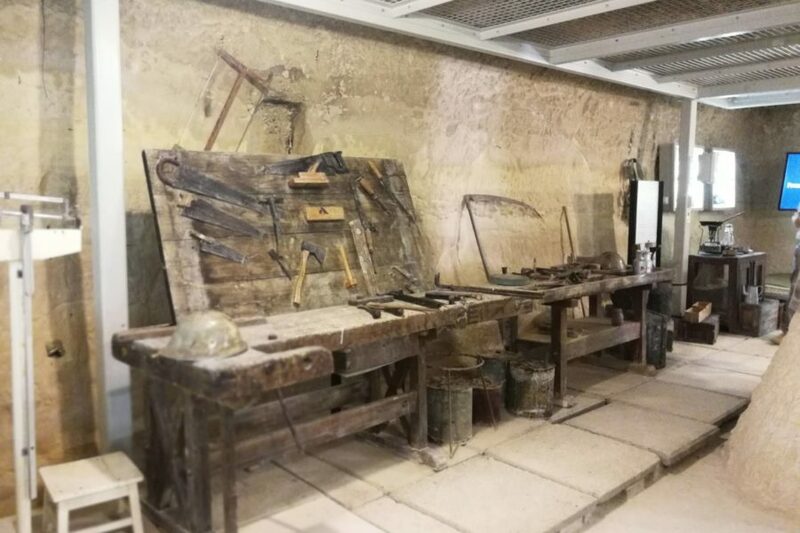 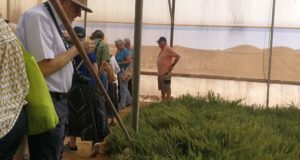 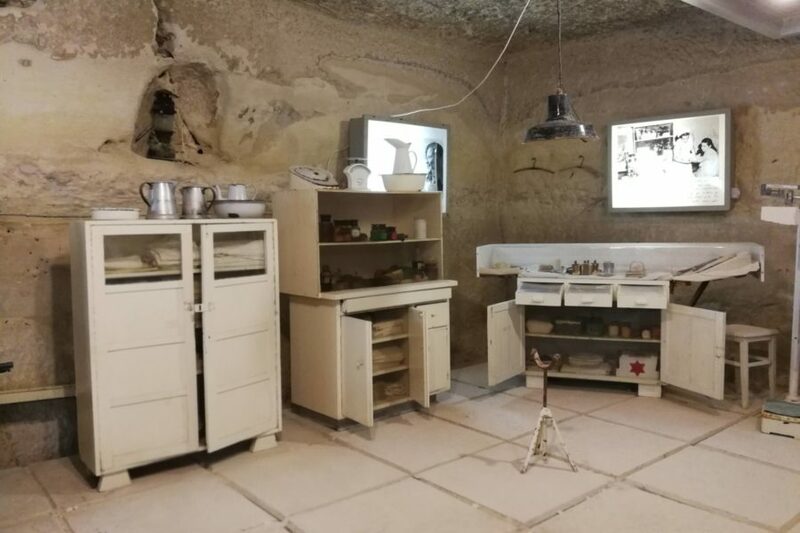 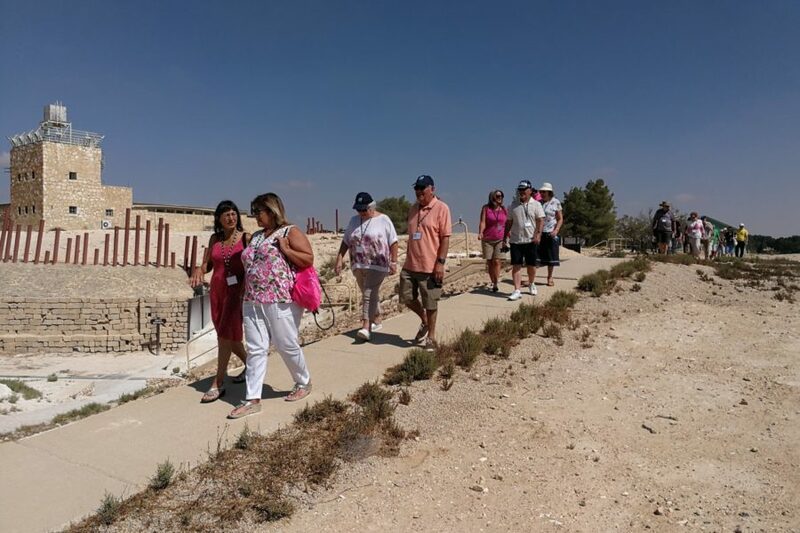 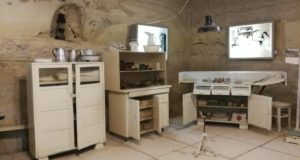 The group then visited a pioneering example of modern-day Zionist innovation: the Ramat Negev AgroResearch R&D Centre, where research is undertaken on improving crops and growing food in arid, desert conditions. 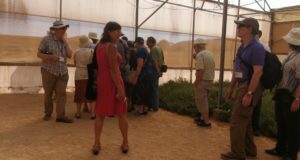 There, the group learnt about modern agricultural techniques used to cultivate desert farms and sampled a selection of mouth-watering local fruit and vegetables. 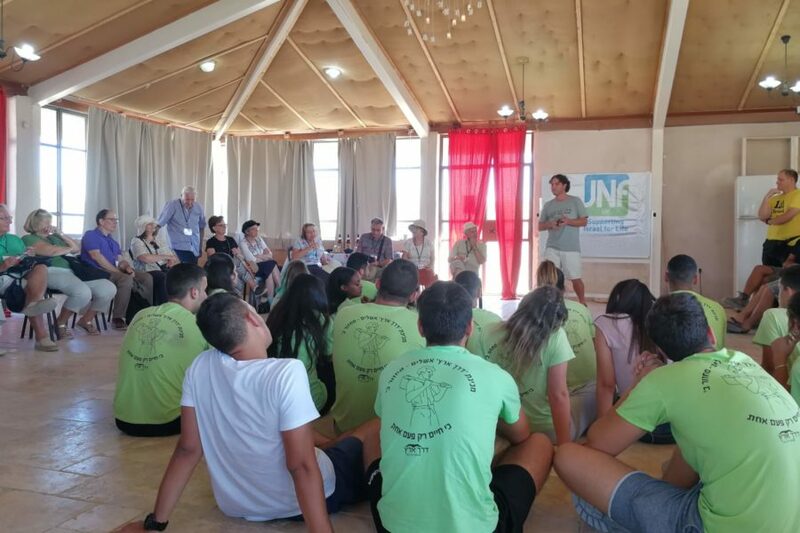 The day concluded with the group meeting young people from the JNF UK-funded Derech Eretz programme – a pre-army programme that provides young Israelis with leadership and independence skills. 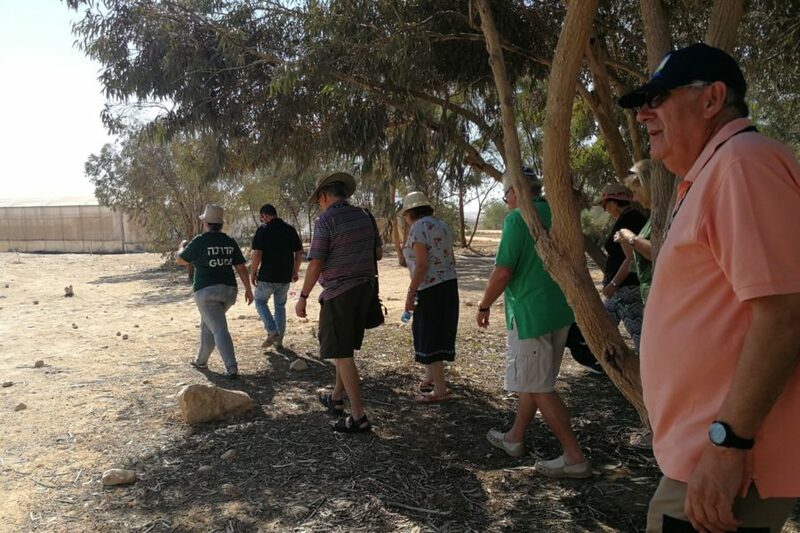 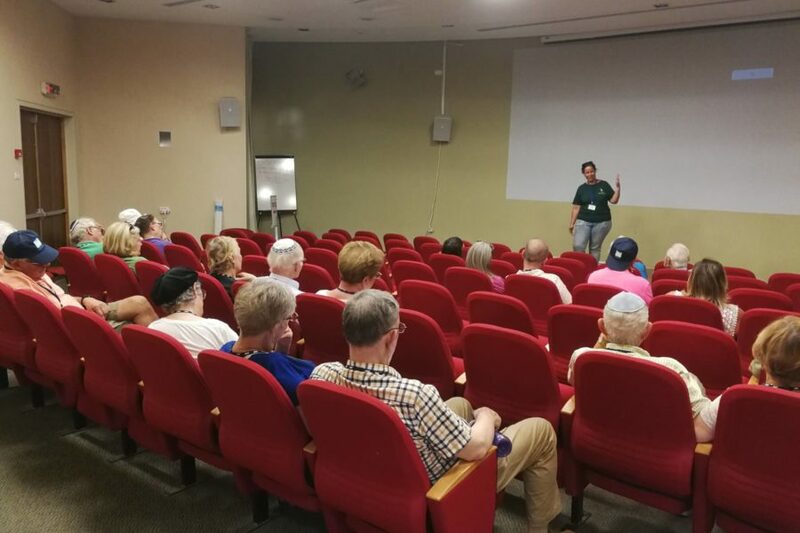 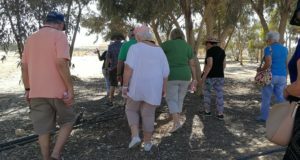 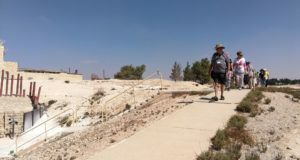 The trip enabled the group to walk in the footsteps of the early Zionist trailblazers and then visit their 21st century counterparts to learn about the challenges facing a modern desert community, highlighting how Zionism and the need to develop the region is just as relevant today as it was in the 1940s. 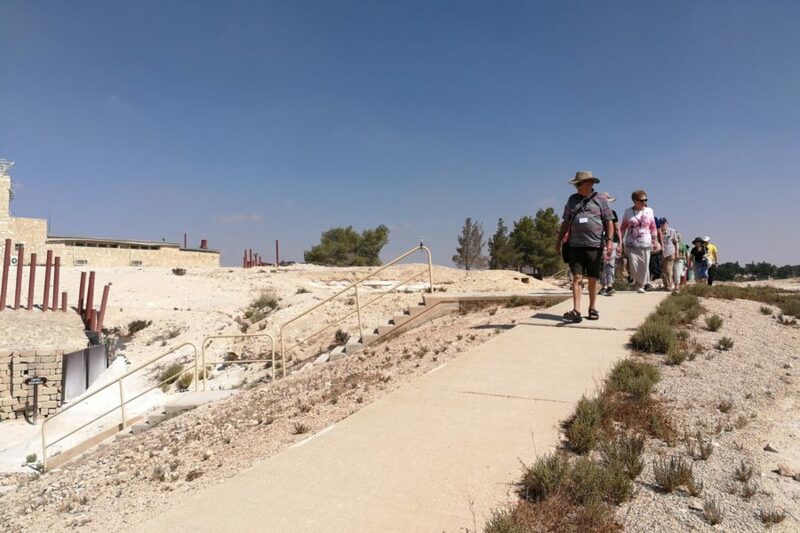 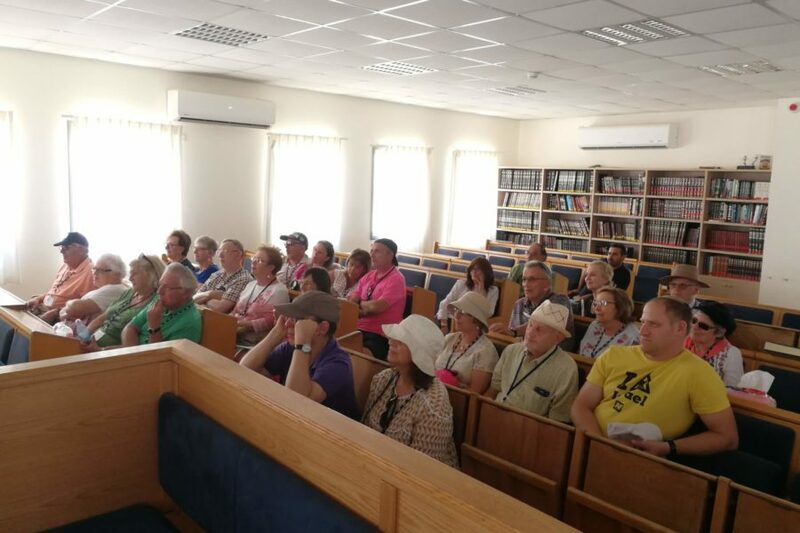 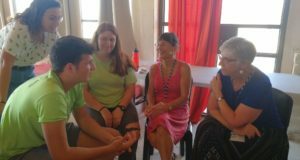 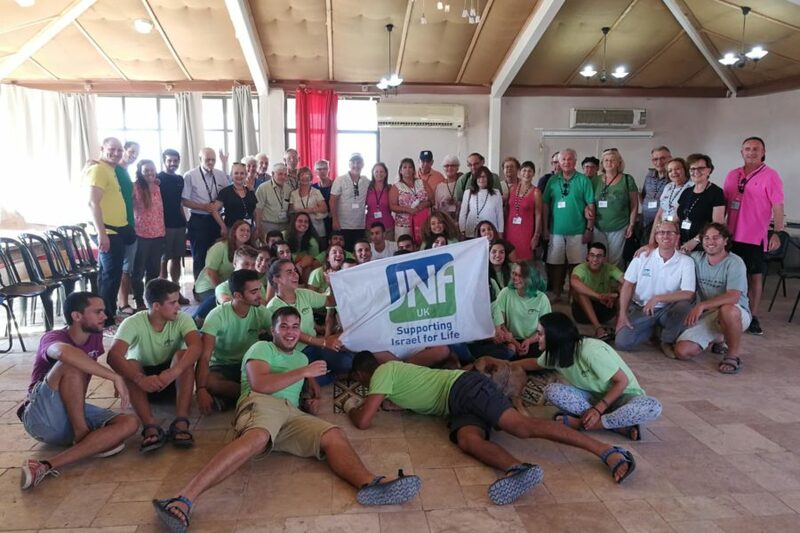 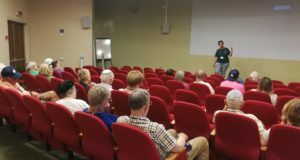 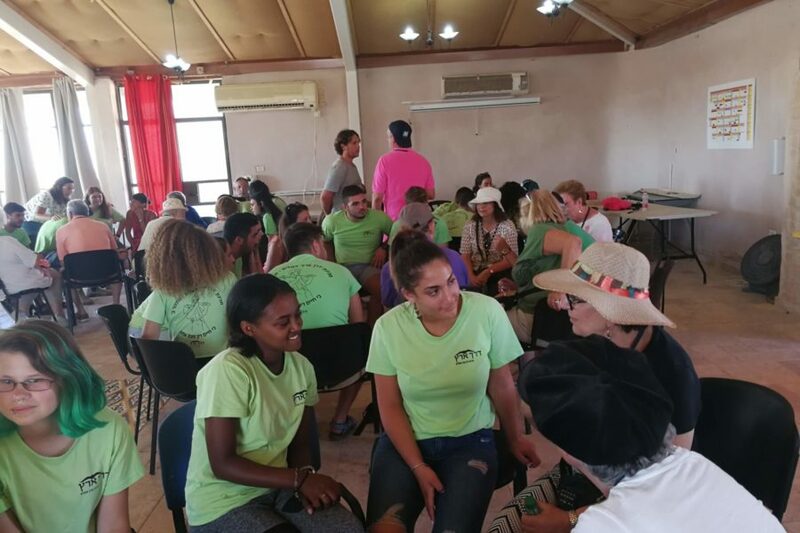 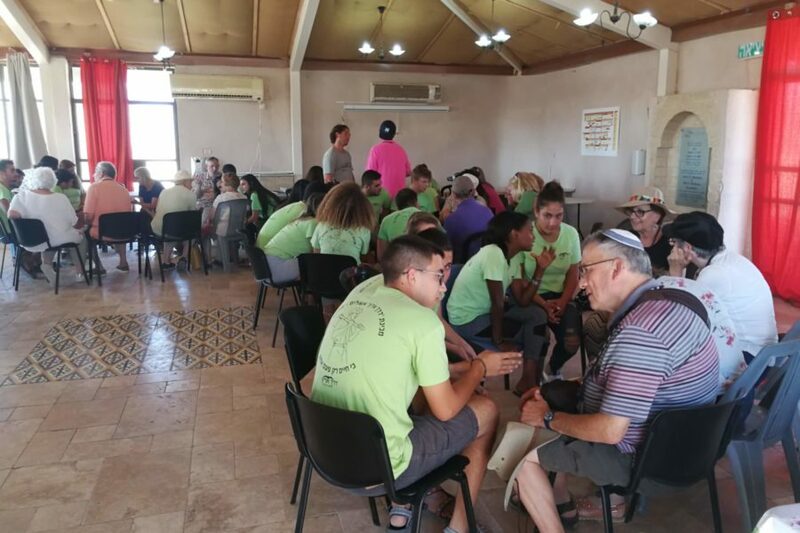 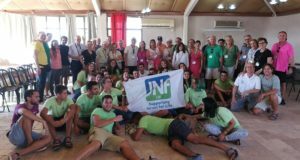 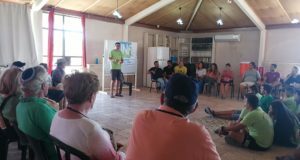 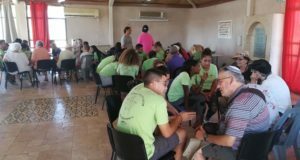 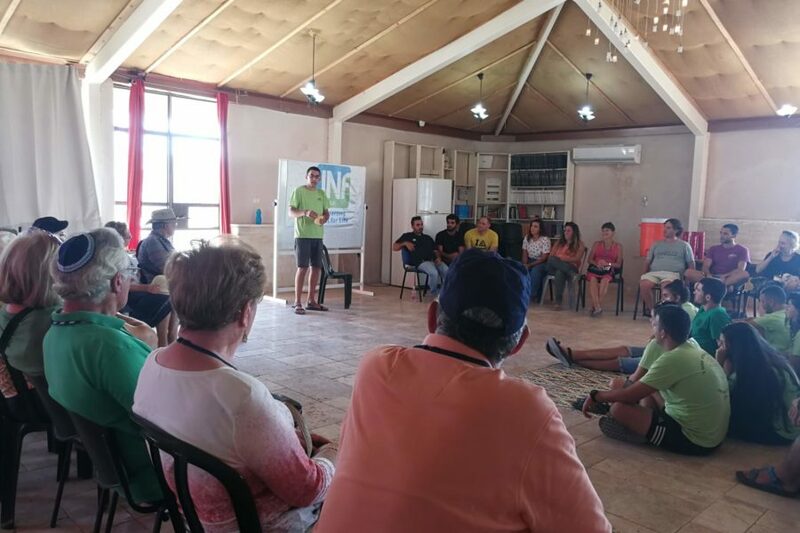 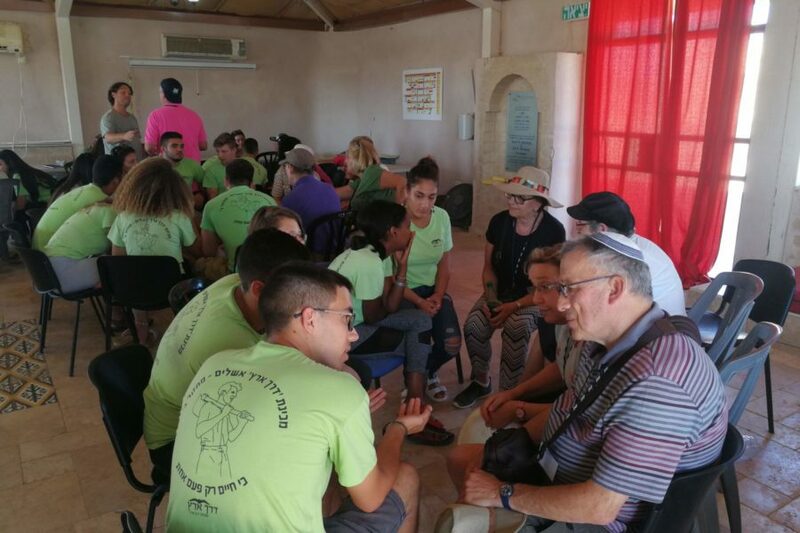 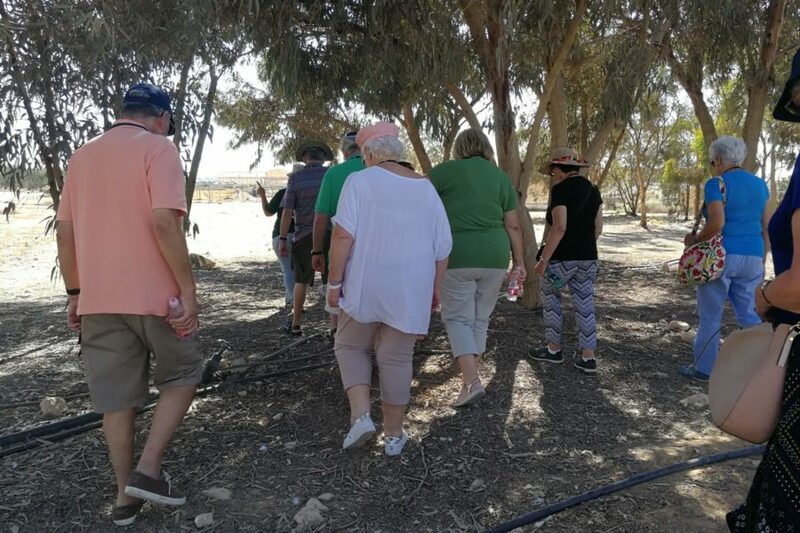 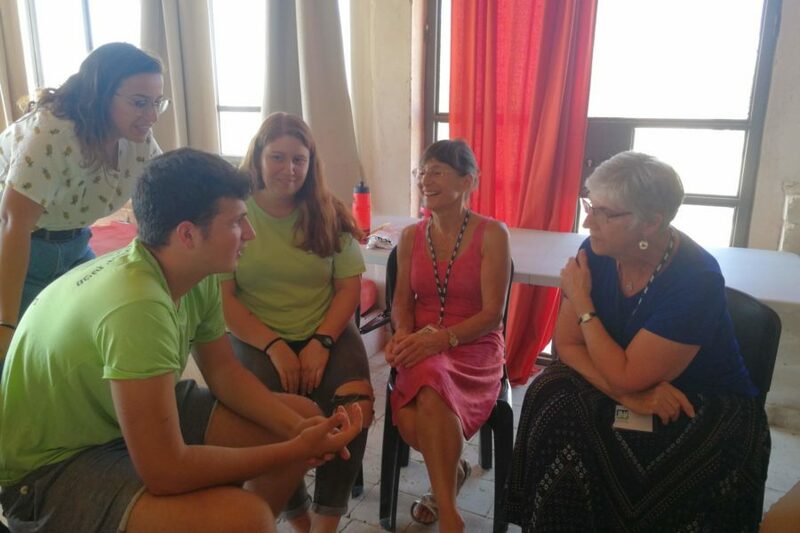 Furthermore, the group were able to see how JNF UK is working to strengthen communities across the Negev, by understanding their specific needs and assisting them in their growth and development. 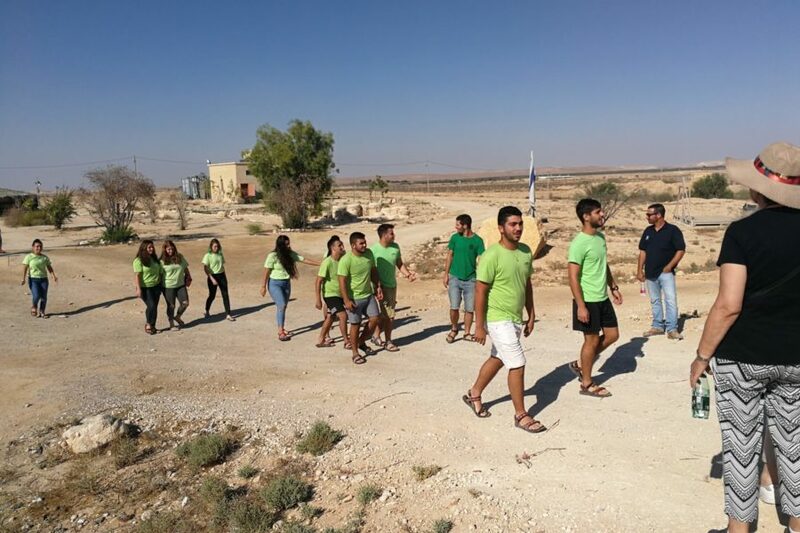 To find out more about our upcoming day trips to the Negev please call 8732 6100 or email ohad@jnf.co.uk.